To avail the ebook please write to us at fullonbaan@gmail.com. Please mention “Payment Reconciliation – Ebook” in the subject. To avail the ebook please write to us at fullonbaan@gmail.com. 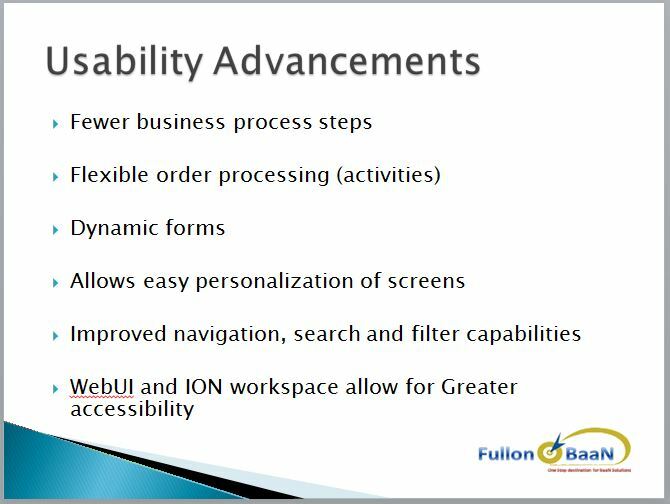 Please mention “Supplier Payment Process – Ebook” in the subject. We have prepared an ebook on ERPLN installation which shows installation steps with screenshot. To avail the ebook please write to us at fullonbaan@gmail.com. 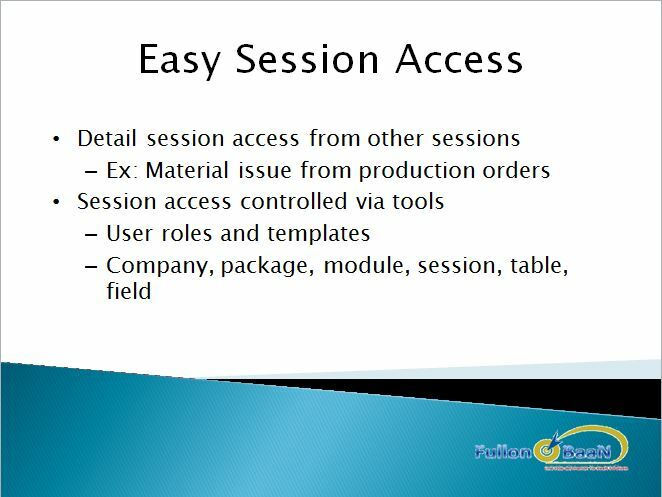 Please mention “ERPLN Installation – Ebook” in the subject. We have observed that unlike other technologies,differences between erp versions are not readily available online, which makes it difficult for the consultant to gauge the major differences. 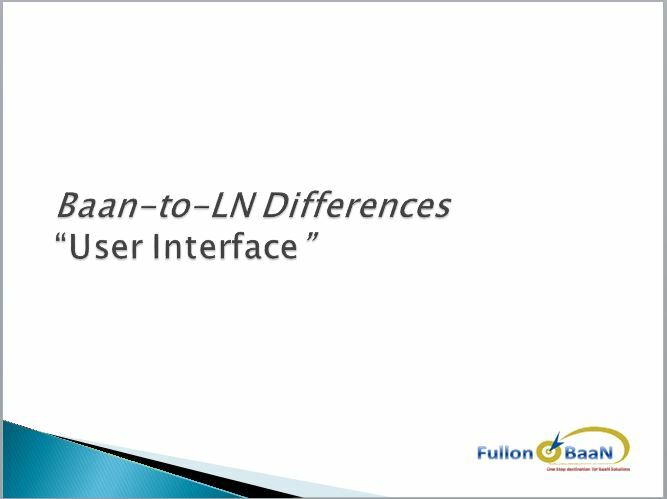 FullonBaan has now come up with list of major differences between Baan IV and ERPLN. We are sure this ebook will help you understand the differences better. In the first month’s of it’s Launch i.e. until 30th Nov 2015, this ebook will be available for just Rs. 199 or $ 10, after which the prices would increase. To avail the ebook please write to us at fullonbaan@gmail.com. Please mention “Differences between Baan IV and ERPLN – Ebook” in the subject. 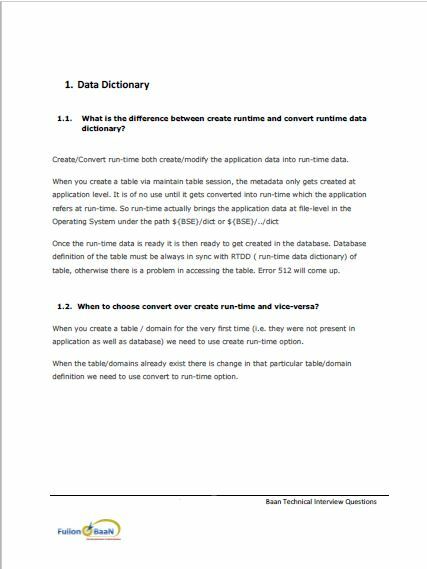 We have observed that unlike other technologies, Baan ERP interview questions are not readily available online, which makes it difficult for the candidate to gauge what kind of question’s they can expect in the Baan Technical Interview round. 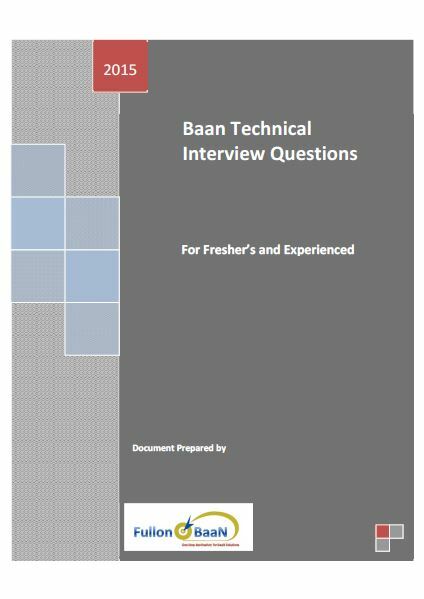 FullonBaan has now come up with Baan Technical Interview Questions ebook, which will help candidate’s to be well prepared for the Baan Technical Interviews. 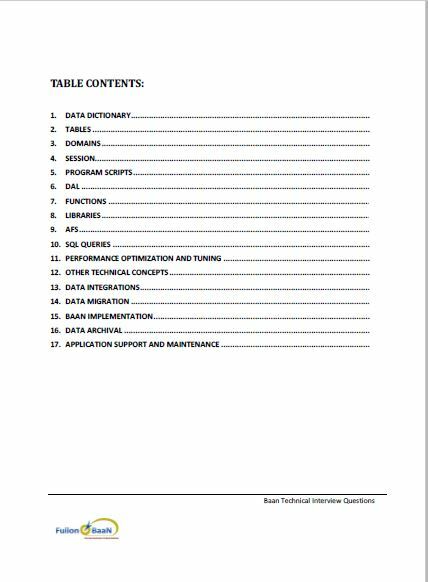 This EBook contains the most frequently asked Baan Technical Questions in the interviews. This ebook also gives the solution/answers for each of the listed Questions. 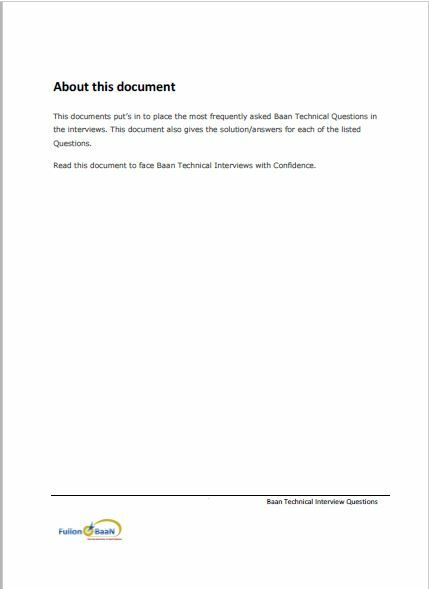 We are sure this ebook will help you face Baan Technical Interviews with Confidence. In the first month’s of it’s Launch i.e. until 30th Nov 2015, this ebook will be available for just Rs. 99 or $ 5, after which the prices would increase. To avail the ebook please write to us at fullonbaan@gmail.com. 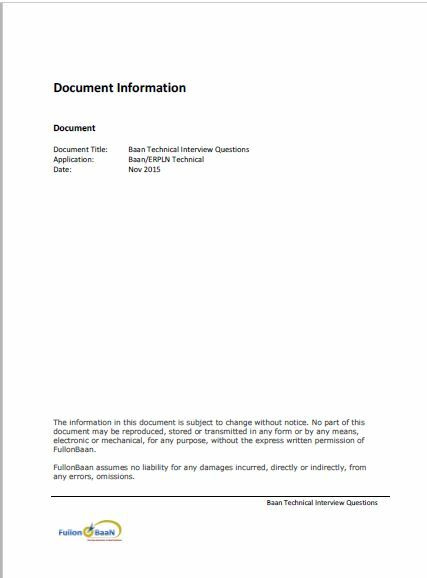 Please mention “Baan Technical Interview Questions – Ebook” in the subject.